Wondering where things are in the housing market on a national level? Watch this 1 minute video for an update on home sales, home prices & interest rates. 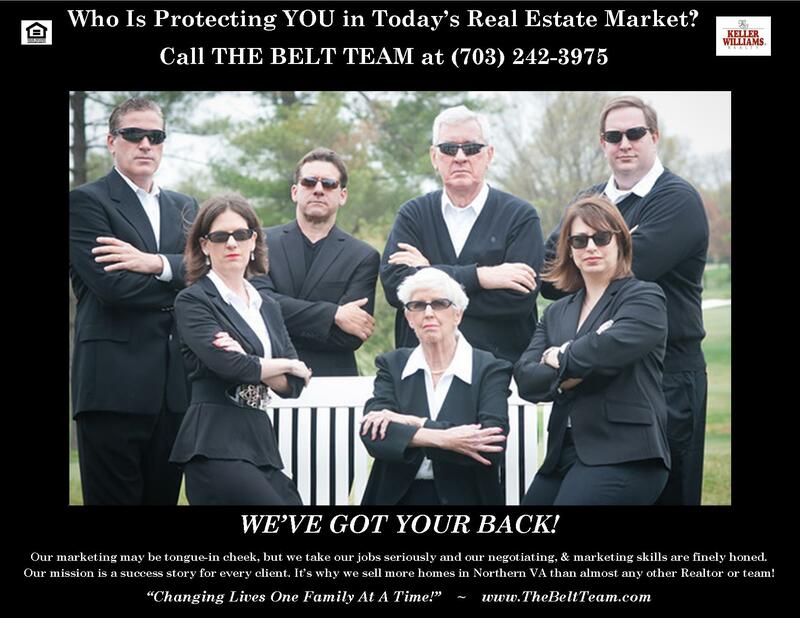 If you’re thinking about buying or selling a home in Northern Virginia, call The Belt Team at (703) 242-3975 to find out what’s happening in YOUR neighborhood – because in real estate, it’s all about LOCATION, LOCATION, LOCATION! Wondering how much you can afford? 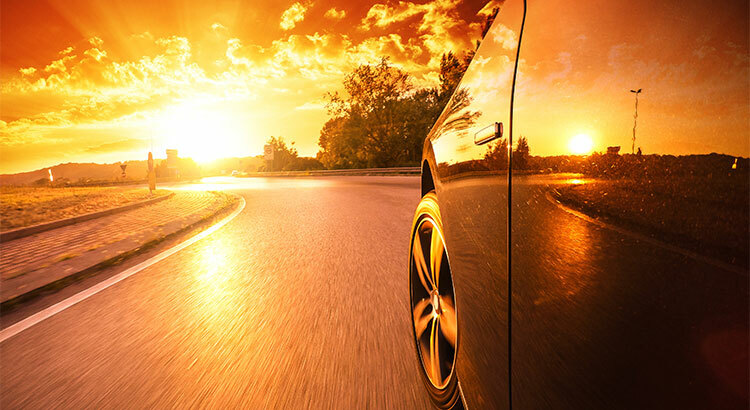 Contact John Clark with New Penn Financial (our preferred lender) for a confidential pre-approval. How Affordable Are Homes In Nothern Virginia? “The market’s up, the market’s down, the market’s up.” Are you confused by what you’re hearing? It’s easy to understand why that might be the case. If you’re thinking about buying a home, it also may be kind of mind blowing to think about how much that home may cost – especially when you’re looking at real estate in Northern Virginia! But here’s the good news for both Buyers & Sellers – housing affordability is at a high! Take a look at this 20 second video and you’ll see why we say that. If you’re ready to take advantage of the market today, contact The Belt Team. We’re on YOUR side!